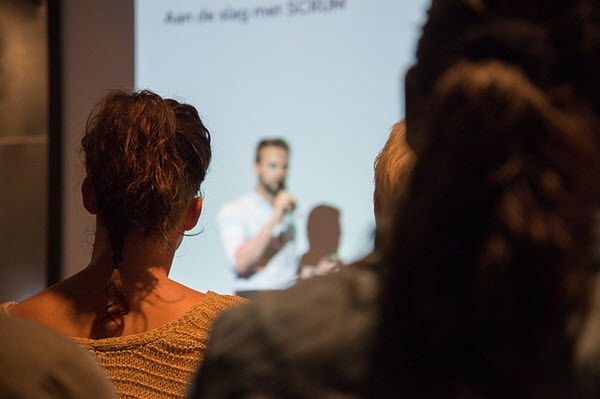 How to Make People Listen: 7 Things You Shouldn’t Ignore – Sig Nordal, Jr.
You don’t really need to be born with great public speaking skills to learn how to make people listen. In fact, it can be learned by anyone as long as he or she wishes to master it. Your tone is one of the best ways to get people to listen to you. It involves your vocal register as well as the range of tones you use when speaking. In a normal conversation, try to speak from your throat. When you are speaking to an audience, you should start speaking from your chest. Apart from your tone, you should also be conscious of your confidence when speaking. Put emphasis on words and expressions that need to be emphasized so that you can easily captivate more people. Putting emphasis to what you are saying can also let people know that what you are saying is important. Remember that when you change pitch while speaking, it changes the meaning of what you are saying. Use it well. Prosody refers to that pattern and rhythm people use in poetry. 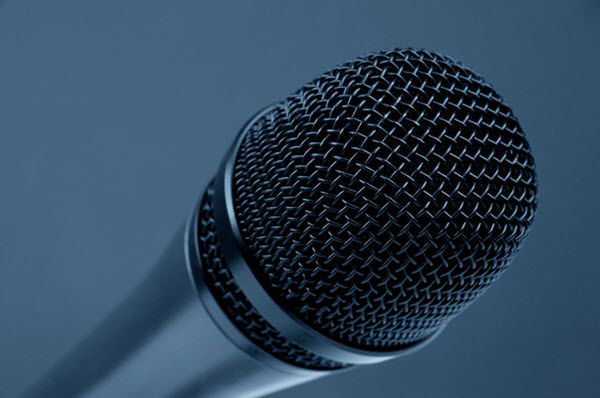 It’s an essential component in public speaking you shouldn’t ignore. When you speak in a monotonous tone, it can bore your listeners. As a result, they won’t continue listening to what you are saying anymore. Add some sort of prosody from time to time and you will captivate the audience. You cannot get people to listen to you when you are talking too fast or too slow. You have to learn the best pace for what you are saying. If you speak too quickly, you’ll send the message of excitement. When you speak too slow, you can end up making your audines feel sleepy. Of course, you should also understand the importance of silence. Use it each time you need your audience to think about your message or when you need to give them time to catch up. Volume is very different from your tone or pitch. Knowing when to raise or lower your voice can help build attention and get your audience excited. Take note that it’s not enough that you know how to increase and reduce the volume of your voice. If you want to make your speech a lot more effective, you also have to know when to change your volume. Maintaining eye contact is very important as it will give you the chance to engage with your audience. Apart from that, maintaining eye contact can also make your audience feel what you’re saying. As much as possible, try to form an eye contact with each section of your audience. It plays a huge part in getting your thoughts heard and in making sure that everyone remains attentive throughout your speech. When you exaggerate, you insult the language you use. So, try to limit your words, particularly when you’re just pertaining to something basic and simple. The problem with exaggeration is that it makes you prone to lying. And when you lie to impress, people will lose interest in what you’re telling them. Of course, people listen when they are corrected and offered solutions to problems. When they feel like they’re judged, there’s a good chance that they’ll stop listening right away. The same thing can happen when your whole speech doesn’t deliver what the audience is expecting. For example, if you’re aim is to offer solutions, be sure to offer them and don’t leave your audience hanging. If, at any point, they realize that your talk is not meeting their expectations, they will lose their interest and focus, and shift their attention to other things. The post How to Make People Listen: 7 Things You Shouldn’t Ignore appeared first on Dumb Little Man.